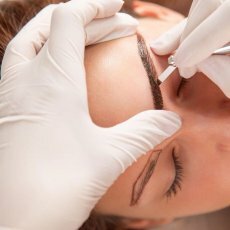 Microblading (or eyebrow embroidery) is a relatively new, manual method which does not use a normal Permanent Makeup Machine. 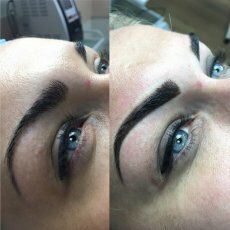 Microblading is becoming an incredibly popular treatment as more and more people like the fine results that it can offer. The pigment is implanted in the basal membrane which divides the epidermis from the Dermis layer of the skin. This technique is therefore more superficial than tattooing. This amazing Eye Brow treatment suits people who ideally have the wrong Brow shape, over plucked, loss of hair / patchy areas and wont grow back or through medical reasons such as Alopecia or chemotherapy. 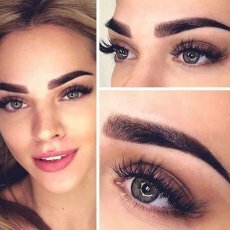 Microblading gently enhances clients natural features, giving them more confidence in their overall appearance. Very dry or peeling skin. What happens in the Consultation? Consent forms will be emailed to you which must be completed and brought with you to your consultation. Patch Test must applied 24 hrs before your treatment. I can post this out to you if you wish, or you can waiver this on the day of your treatment but you must confirm your waiver by ticking the relevant section of the consent forms. I draw the brow design in pencil so you get an idea of shape and form. I take a photo of you so we can study the symmetry your features. 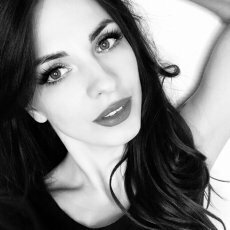 Nobodys face is totally symmetrical and you need to be realistic with your expectations. There is no point in trying to match a photo your favourite Celebrities Eye brows if your face shape looks nothing like theirs. Please arrive least 10 minutes before your treatment time. Late arrival can lead to your treatment being postponed to another day to avoid upsetting other clients who may be waiting for their appointments after yours. I clean your brow area with sterile, hygienic pads and draw the brow form on to your skin. We then take a photo so that you can see what I see. The camera also shows up any defects in the design. 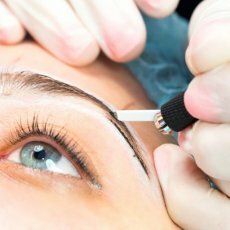 I use a Sterile Microblading tool and disposable blade during your procedure. I use EU Regulated Permanent Makeup high quality Pigments, specially manufactured for Micro pigmentation. 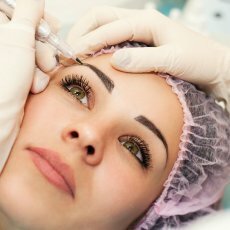 Depending on how well you look after your new Microbladed Eyebrows, they will last for between 1 and 2 Years. No, not really. On a scale of 1-10, most clients report a discomfort of about a 3. 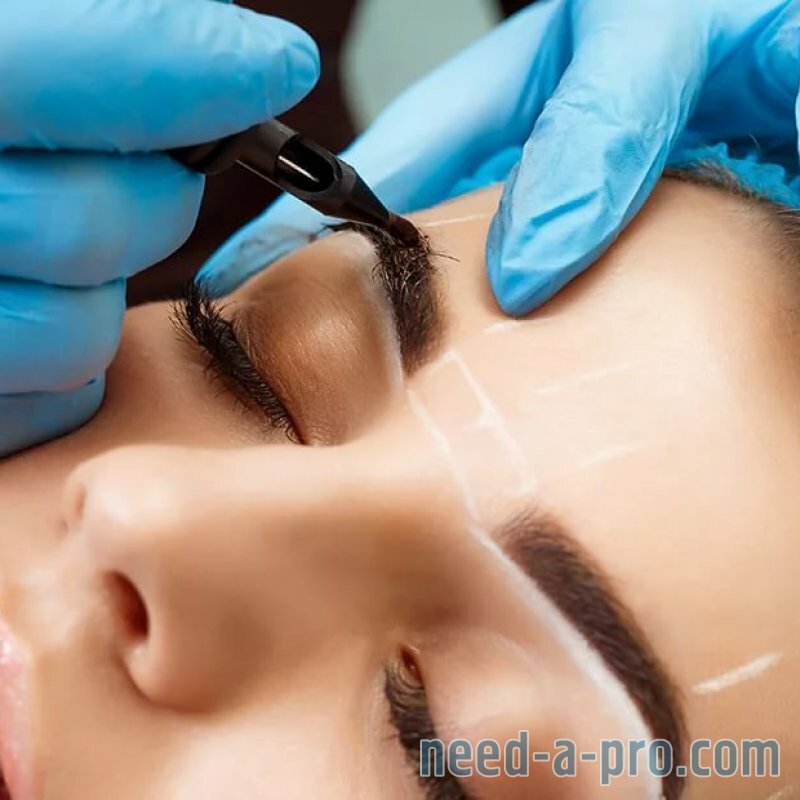 At the beginning of your treatment you will feel a scratching feeling while I am doing my first pass and marking the shape and design of the brow with my hand tool. 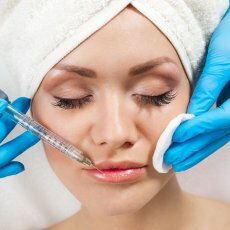 A numbing cream is then applied which is absorbed into the skin within a few seconds. Once the cream is absorbed very little feeling remains. 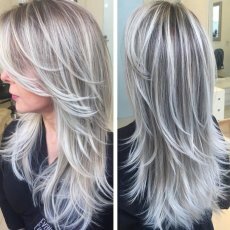 You will need to return for your touch up treatment no later than 4-6 weeks after treatment. To avoid additional charges please give a minimum of 48 hours for any cancelled appointments. Everyones skin heals differently and most clients develop patchy areas or the appearance of fading after the first treatment. 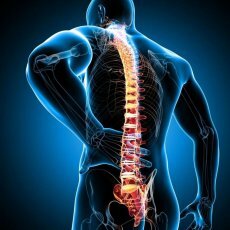 It is important to understand that this is a two part process and the second, Touch Up Treatment will complete the procedure and, after healing, you will see the finished result. PLEASE BE PATIENT AND DONT PANIC! Residual pigment, blood, white blood cells, etc, can arise from the open wound. During the first 24 hours, we ask the client to wash the skin gently to remove/prevent build up and dust particles, you should dab this away 3-4 times in the first day. You can use cool water with a damp cotton pad to prevent drying out and scabs forming. Dont panic if dry patches or scabs appear as this can be taken care of in the second Touch Up; appointment. Apply oil over your brow area 3-4 times a day for the first few days to avoid scabbing. Coconut Oil – absorbs into the skin without build up. These oils heal the brow area holistically as well as getting the best results in retaining pigment colour in the skin. Important Note: Avoid Petroleum Jelly or Vaseline during your healing period. Anything with a Petroleum or Vaseline base can cause a reaction and can cause crusting and scabbing. We expect to see a little flaking but not scabbing. Vaseline/Petroleum can also cause sweating as the skin is not able to breathe. No Anti Ageing creams on the brow area. Do not pick scabs if any appear. Do not itch the brow area or pull the scabs away. Leave your Brow area alone and let them heal totally for at least 10 days.